Prepare for Anything - Helps reinforce the R.A.C.E. method (Rescue, Alert, Confine, Extinguish) to build muscle memory and responsiveness. Helps reinforce the R.A.C.E. method (Rescue, Alert, Confine, Extinguish) to build muscle memory and responsiveness. Enables students to make good decisions in an emergency based on their observations. Can be used as a standalone unit or with other LION training tools. Realistic sights and sounds help students prepare for the worst. 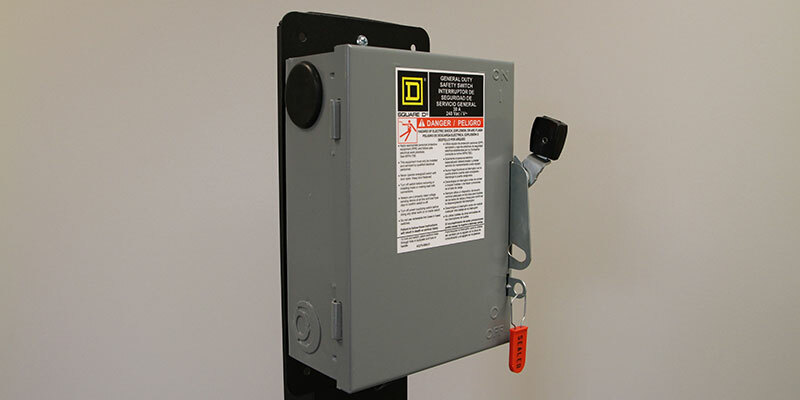 Includes a pull station, strobe light, smoke detector, annunciator, and an interactive 9-1-1 phone that allow students to practice an emergency response from start to finish. 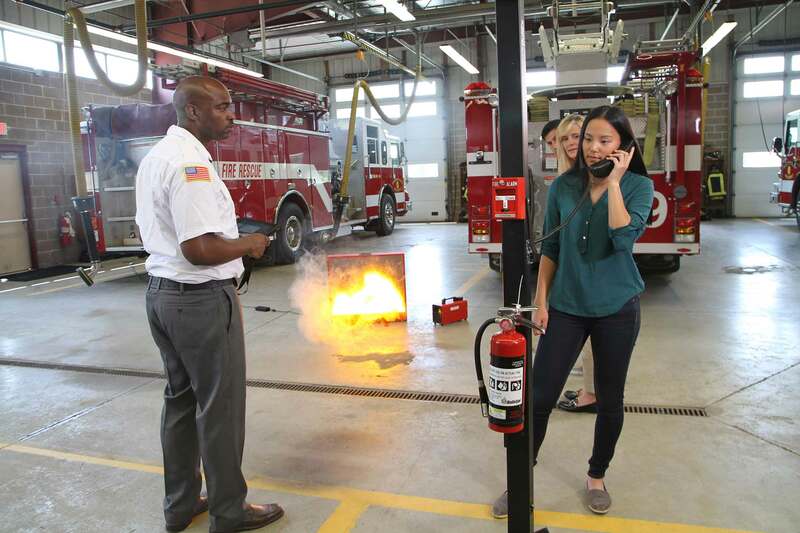 Features sound, smoke, training extinguishers, and the interactive phone, trainees will be exposed to the same conditions they face in real fire emergencies. 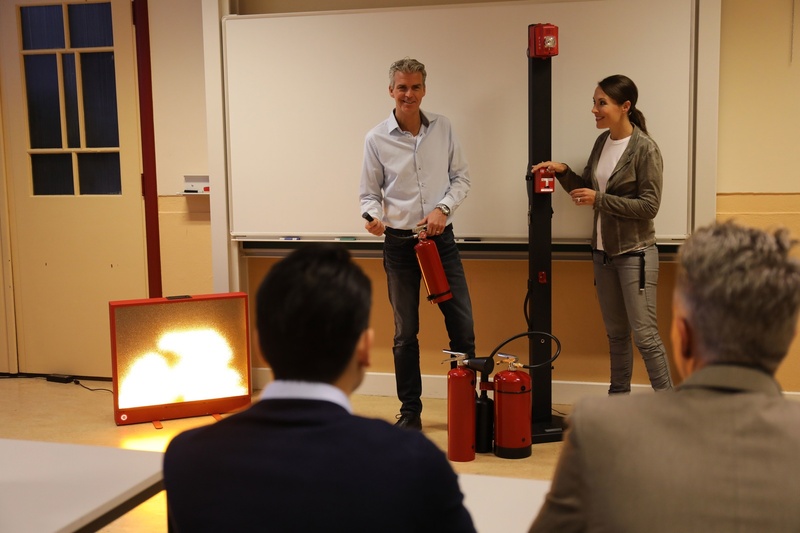 Pair with the BullsEye™ Digital Fire Extinguisher Training System, a laser-driven fire extinguisher training system, and prepare your trainees with tools they need to respond completely to an incipient stage fire from the moment they see it. Forget classrooms. Lightweight and designed to be transported easily between training locations. 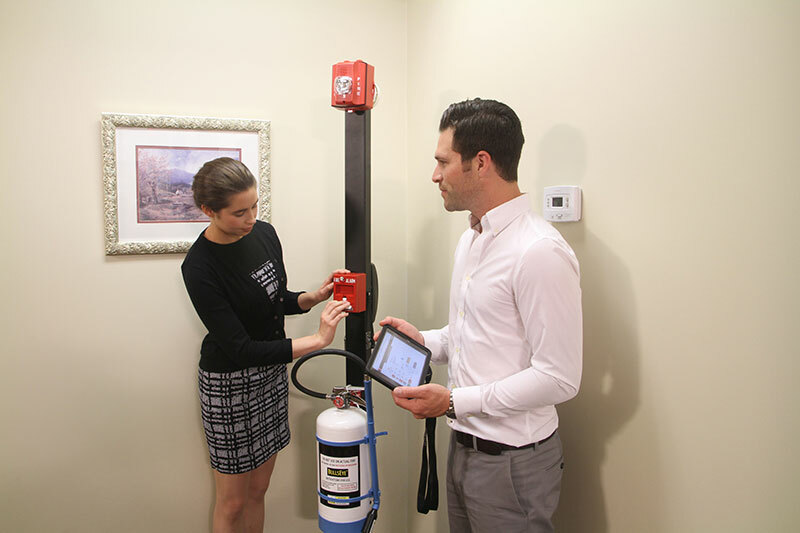 Set up the RACE Station in your training location where the alarm and extinguisher are actually located. The R.A.C.E. Station expands extinguisher training beyond simple fire extinguisher operation. Practice the proper emergency response steps and decisions from the recognition of the fire to the extinguishing of the flame. 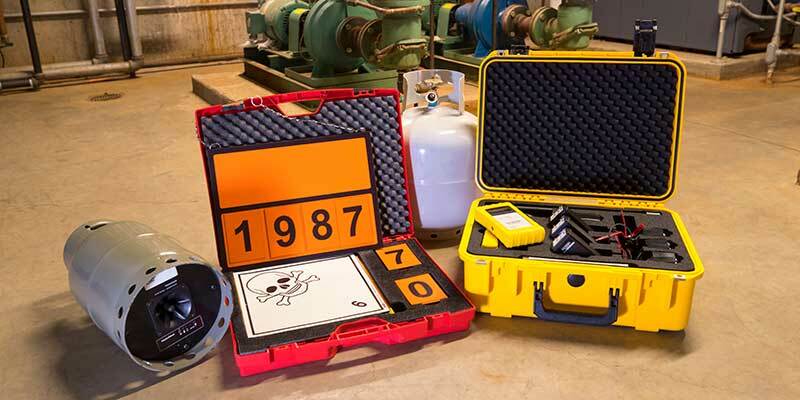 When paired with the BullsEye™ Digital Fire system, the R.A.C.E. 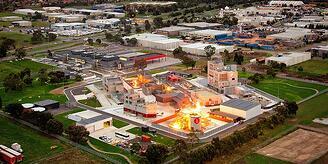 Station provides the necessary tools to respond to simulated fire emergency scenarios. Use the R.A.C.E. Station to help trainees practice the proper response steps in a fire emergency before and including extinguishing the flames. Trainer can help students learn how to manage different types of fires and situations. 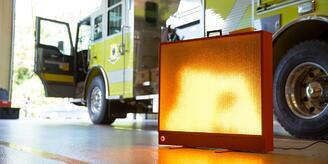 Transportable system makes it easy to learn how to respond to fires outside of the classroom. 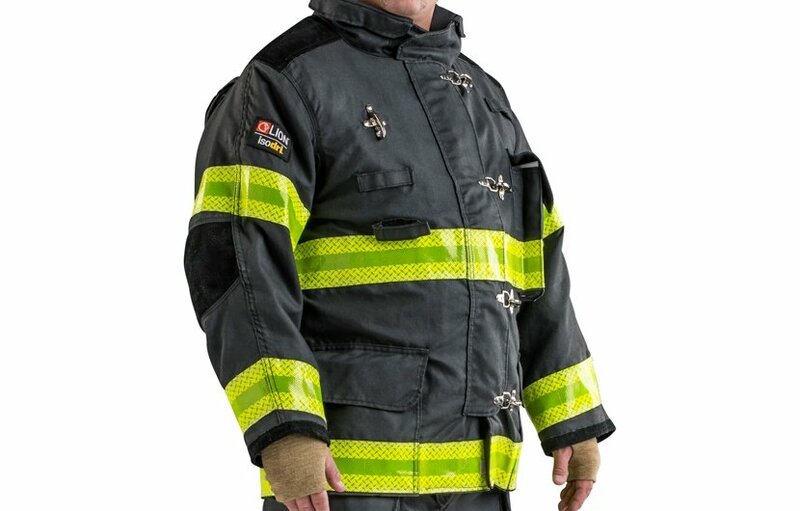 Teach trainees how to stay calm as they find exits, keep low, and practice emergency action plan in a smoke-filled environment – without the smoke. 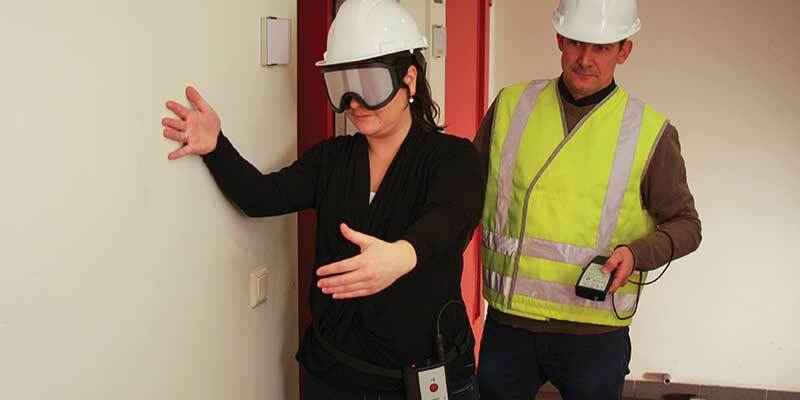 Teach trainees to recognize the characteristic sounds of an electrical fire and react appropriately. 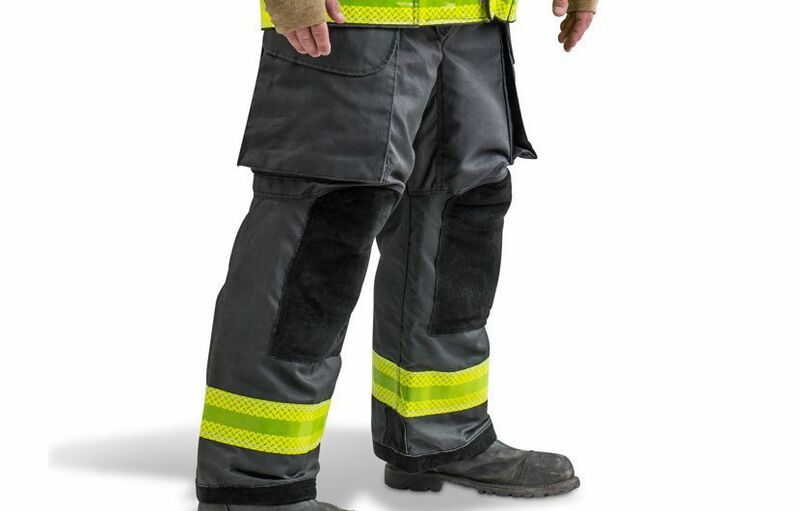 After pulling the cut-off, the fire arcing sounds will cease, indicating that it is now safe to extinguish the fire.